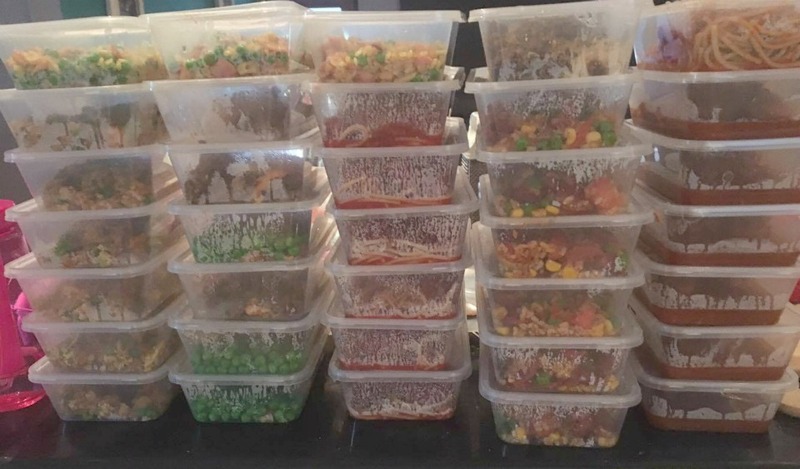 This mum spent $200 and made 122 MEALS - that’s $1.60 PER MEAL! 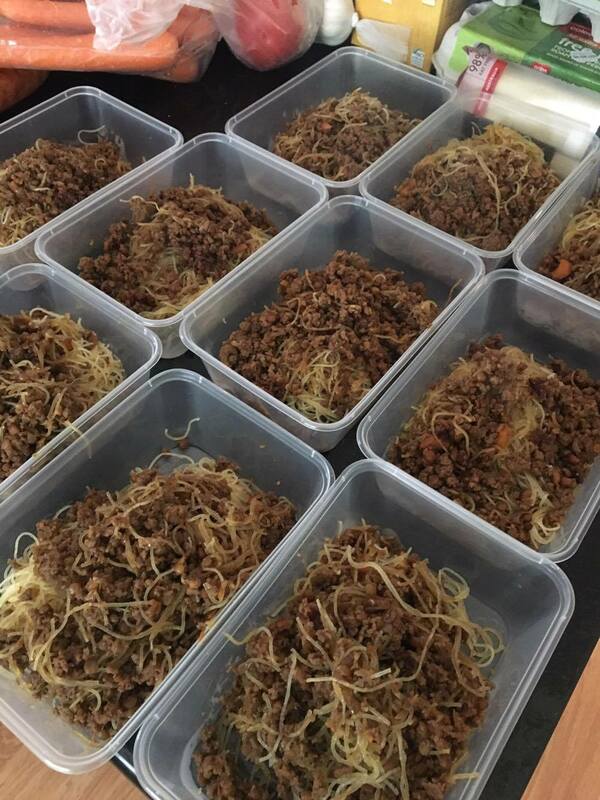 This mum spent $200 and made 122 MEALS – that’s $1.60 PER MEAL! 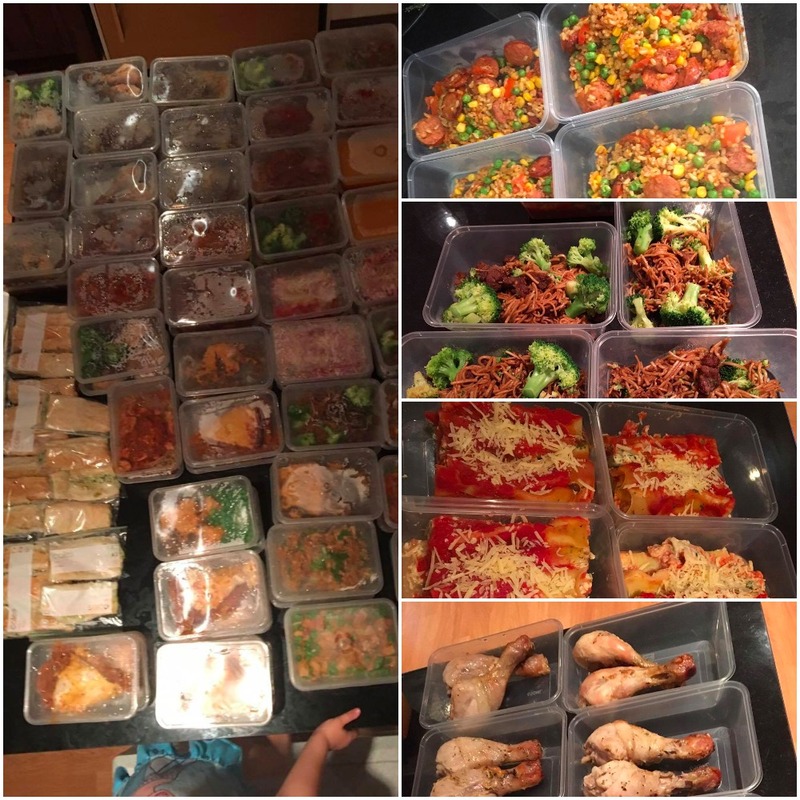 This clever mama has found a way to stretch her money, eat healthily and save herself time in the kitchen! YEP, miracles DO happen! 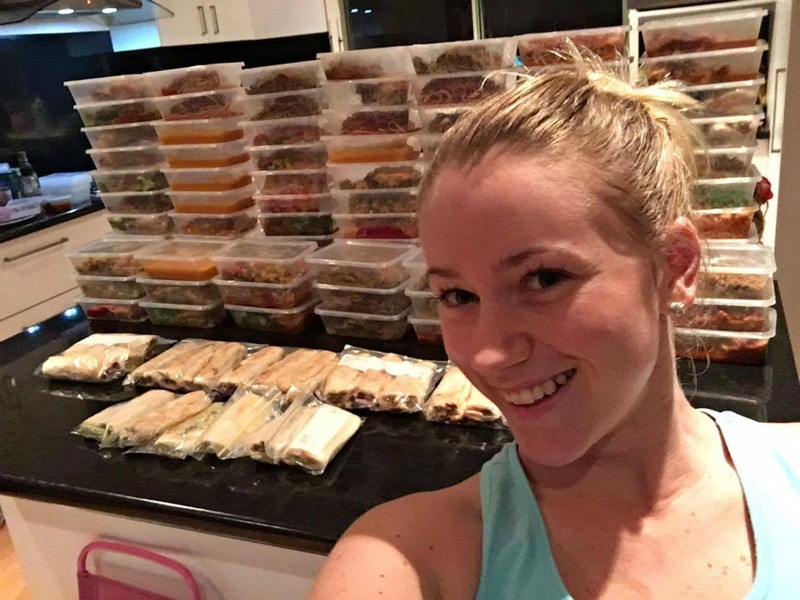 Kaitie Purssell decided to set herself the enormous challenge of seeing how many recipes from the 28 Day Weight Loss Challenge (which is all about helping you stay under budget) she could make for just $200 – and the results are STAGGERING! 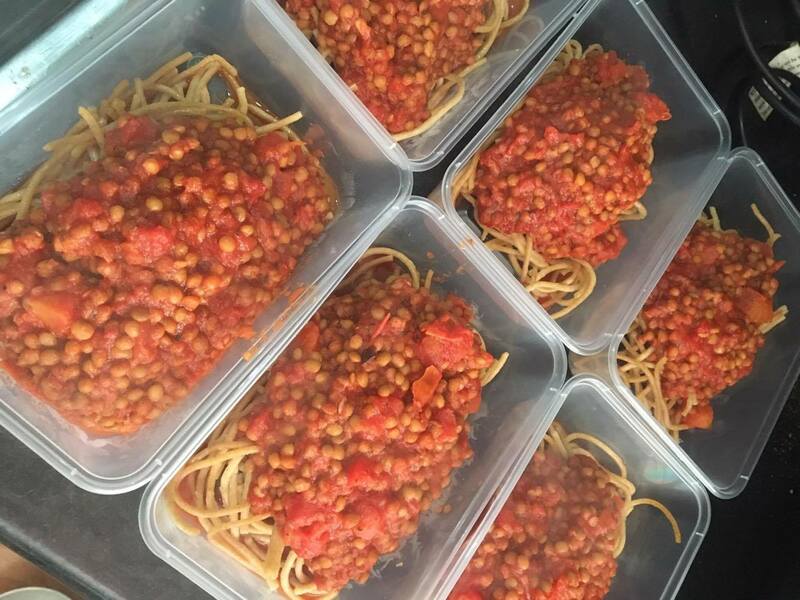 “I wanted to make a batch of meals in one go and wondered how many recipes I could make from The Healthy Mummy Challenge,” says Kaitie. 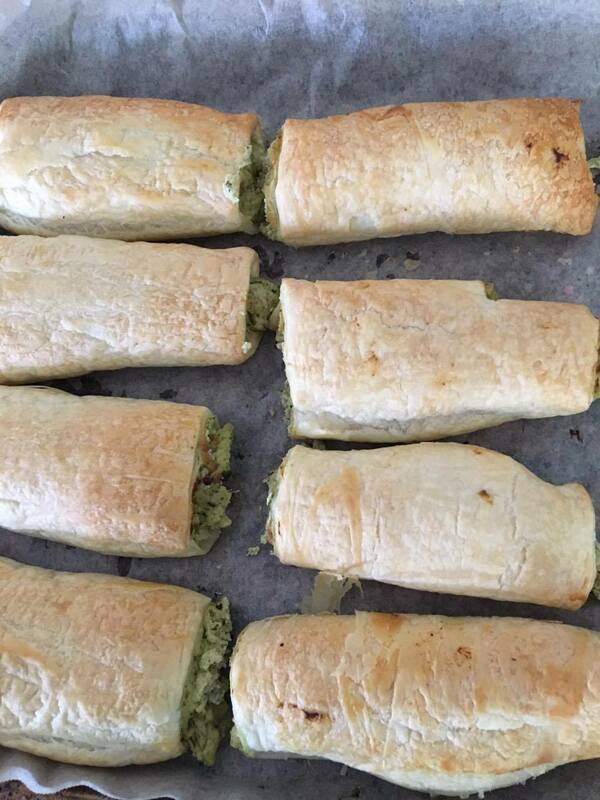 You can find most of these recipes HERE and on our 28 Day Weight Loss Challenge. Preparing meals saves so much money. Bulk out beef with lentils. 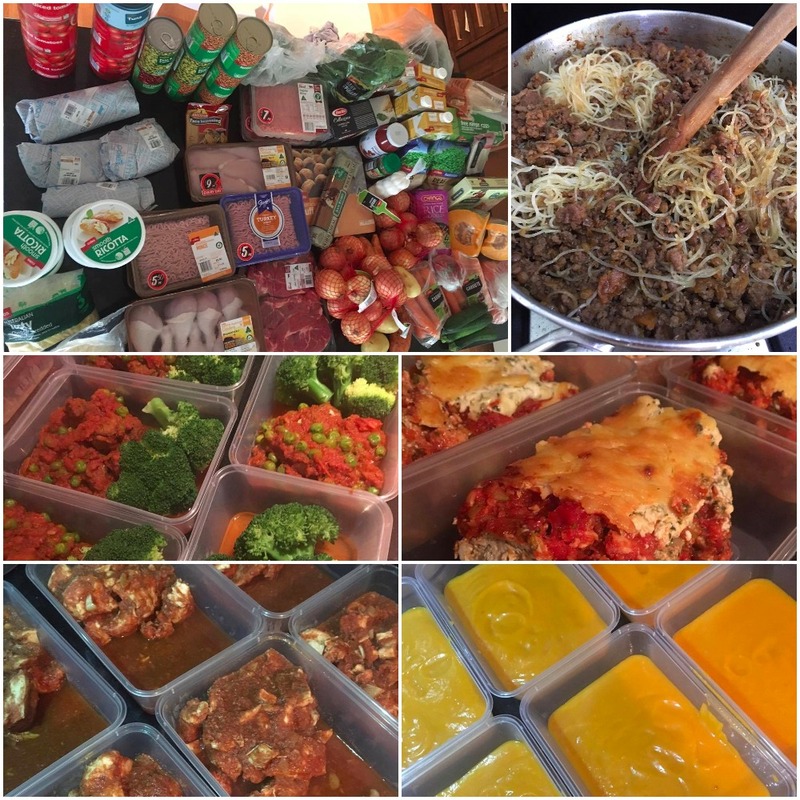 Use the same vegetables in the meals for the week to keep costs down. 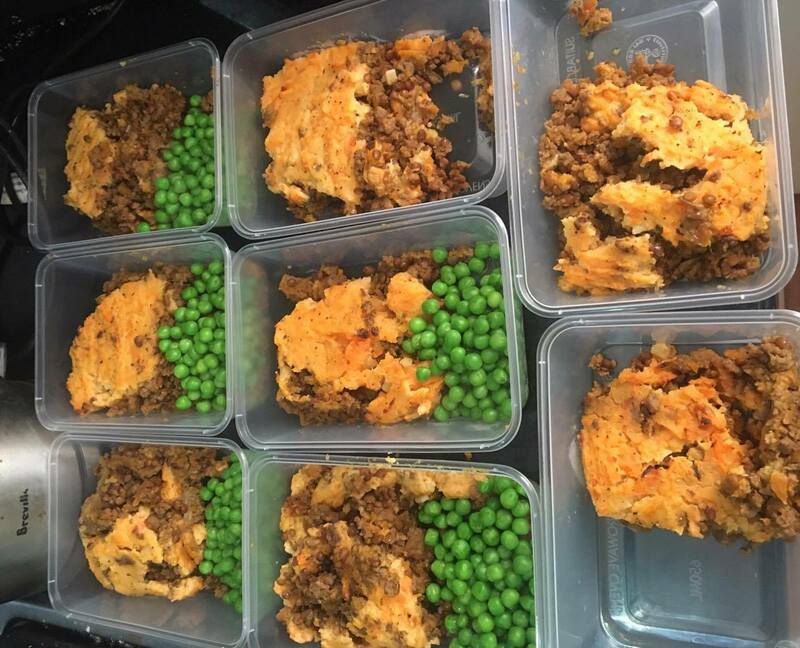 “I bulk out all of my mince dishes with tinned lentils and grated vegetables. I don’t use each vegetable that a recipe calls for, I switch and use mainly the same group of vegetables each week in all of my meals to keep costs down,” she says. 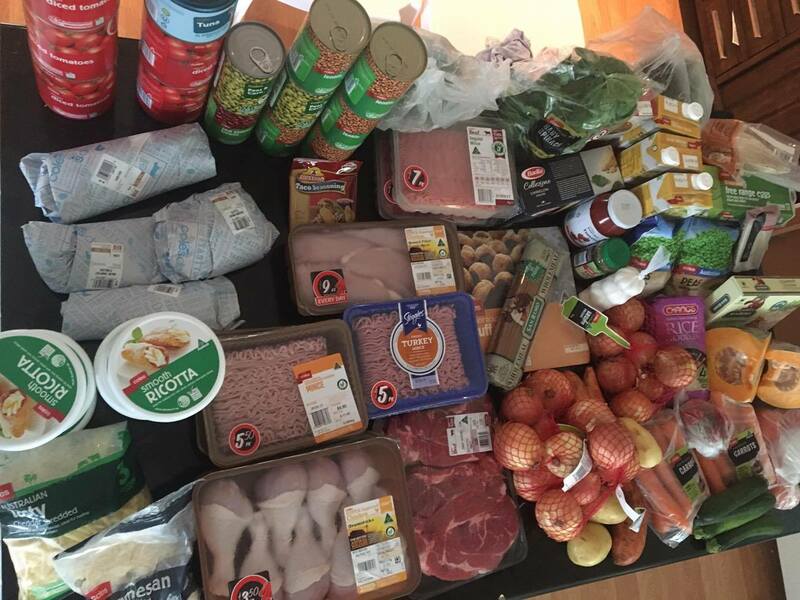 It’s not the first time Kaitie has set herself such a HUGE challenge like this, earlier this year she made over 90 meals and 148 serves of snacks – and all for under $500. That works out at 12 WEEKS’ WORTH of dinners! Check out this story here. It looks like Kaitie’s outdone herself this time! We could ALL learn a thing or two from Kaitie! But Kaitie admits that her downfall was her diet. “For me, food has 90% contributed to my weight loss. I love food, I always have but I’m very slowly starting to love me too.“ For more on Kaitie’s weight-loss journey, click here. 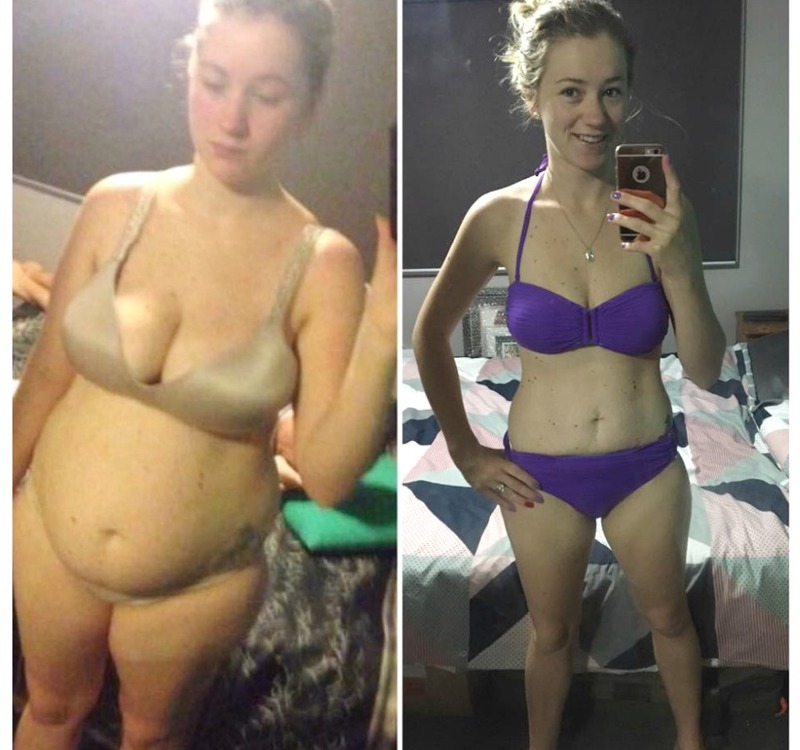 If you are inspired by Kaitie’s before and after pics and want to take charge of your own health and weight – then join our 28 Day Weight Loss Challenge TODAY. With more than 4,000 delicious (and healthy) recipes, over 350 exercises & 24/7 support – the 28 Day Weight Loss Challenge is designed (and proven) to help busy mums like you lose weight!